The first ever "Sunday Million" on Pokerstars was played on March 6th, 2006. 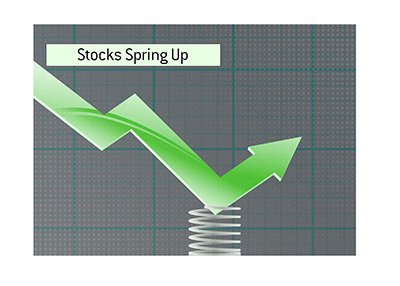 At that time, Pokerstars was the second largest poker room in the world behind Party Poker, which was still operating inside of the United States market. A few months later, the UIGEA (Unlawful Internet Gambling Enforcement Act of 2006) was signed into law in the United States, changing the online poker world forever. 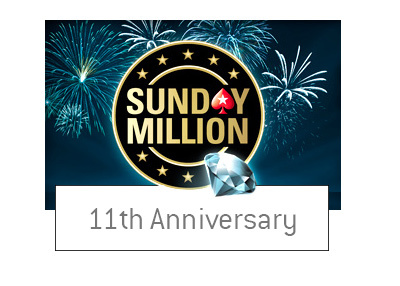 11 years later, Pokerstars and the Sunday Million are still going strong. 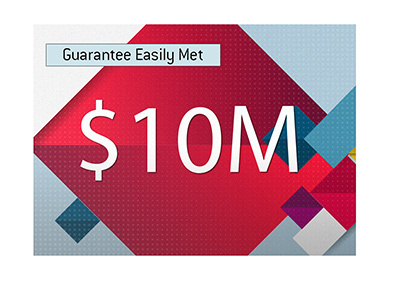 To celebrate, Pokerstars will be hosting a Sunday Million on April 2nd that will feature a total guaranteed prize pool of $10 million, with a seven figure payday going to the winner. The 11th Anniversary edition of the Sunday Million will get underway at 14:00 ET on Sunday, April 2nd. 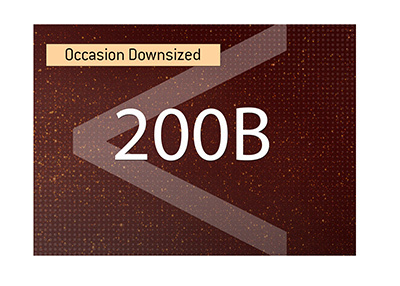 As mentioned, there will be a prize pool of at least $10 million, with a minimum of $1 million going to the eventual winner of the event. The tournament will have re-entries.